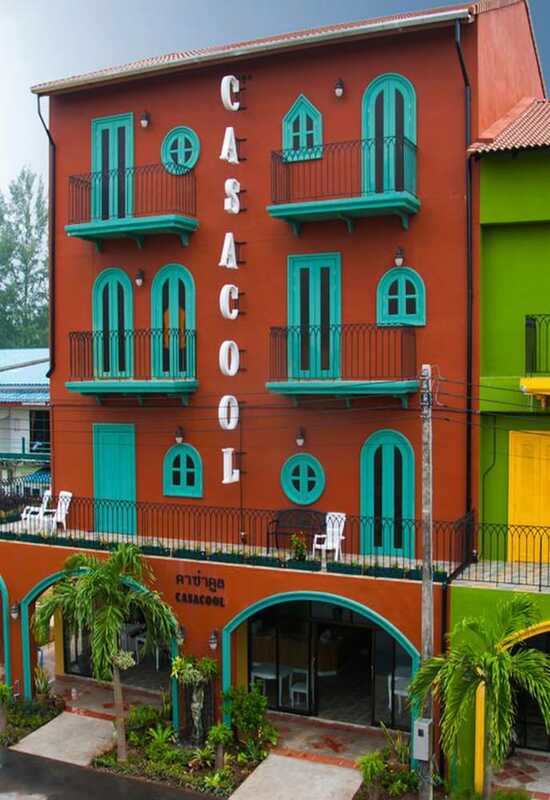 Any of these 10 Best Hotels in Bang Niang will certainly exceed your expectations for a comfortable stay, and at fair rates too, in the second most popular holiday destination in Khao Lak, after Bang La On/Nang Thong. Bang Niang has changed a lot since the beginning of the 21st century; from a deserted beach with only a few resorts and satellite businesses, it has become a lively resort town featuring all that vacationers could dream of for a memorable relaxing break on the splendid shore of the Andaman Sea. 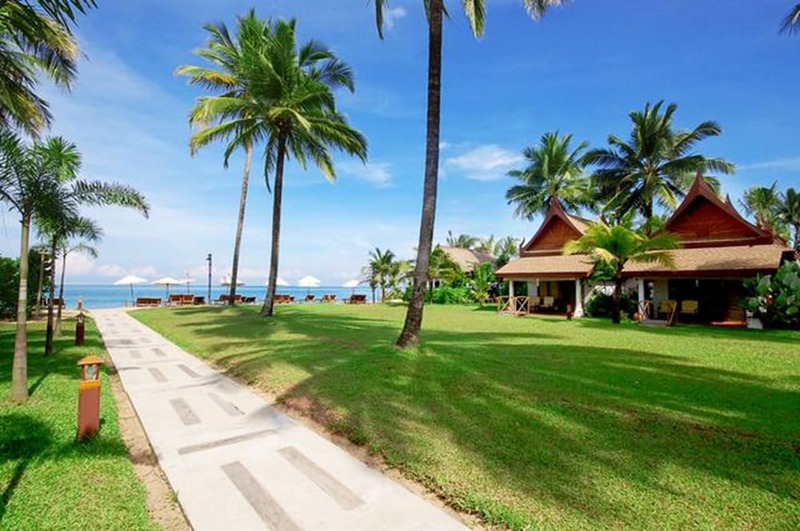 Bang Niang most popular hotels have all the facilities and services required to spend a memorable vacation, check them out!